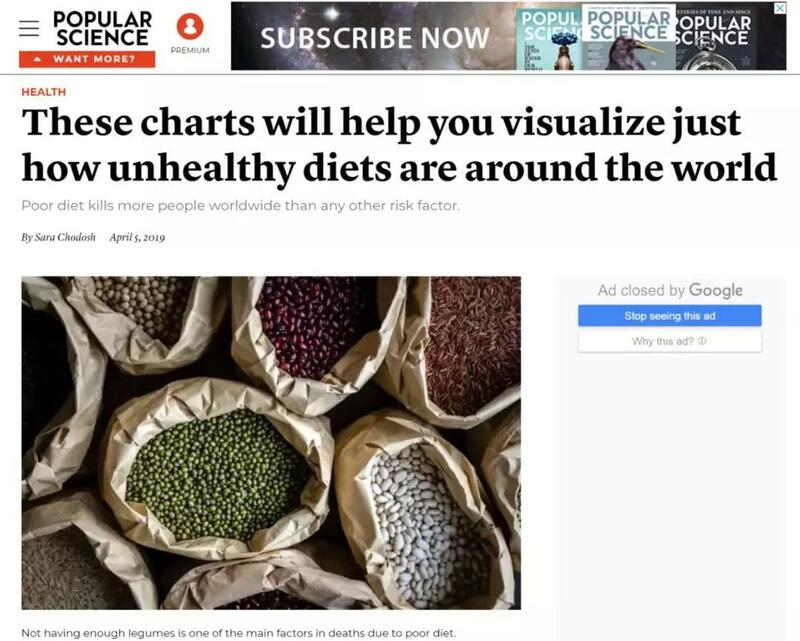 Instead, statisticians use models to figure out how much added risk there is to eating too much salt or not enough beans, then apply those risks to the recorded deaths from diseases you might get from those poor dietary choices. Researches use models to determine the possible link between health and dietary choices. Those poor dietary choices figured out by models cause eating too much salt. Researchers use models to determine the possible link between health and dietary choices.